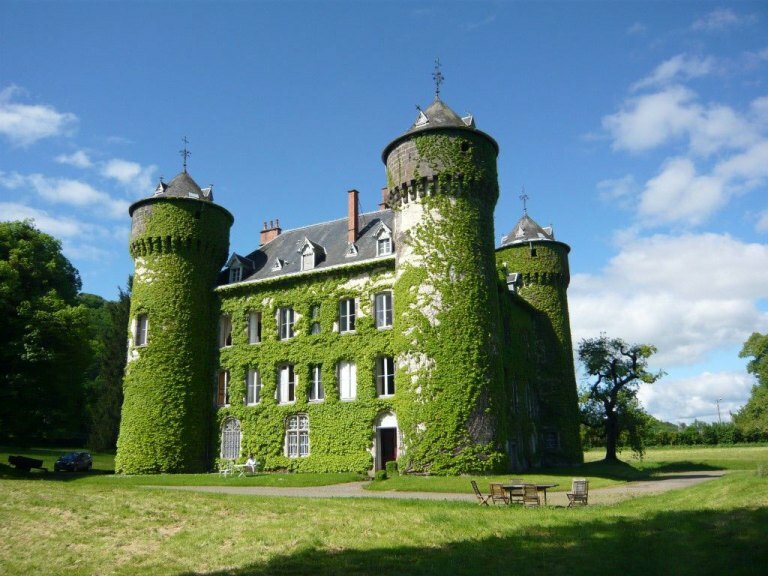 Château de Sédaiges near Aurillac, Auvergne, is a gorgeously rustic property with an interesting mix of medieval and neo-gothic architecture, and a history going all the way back to the 12th century. 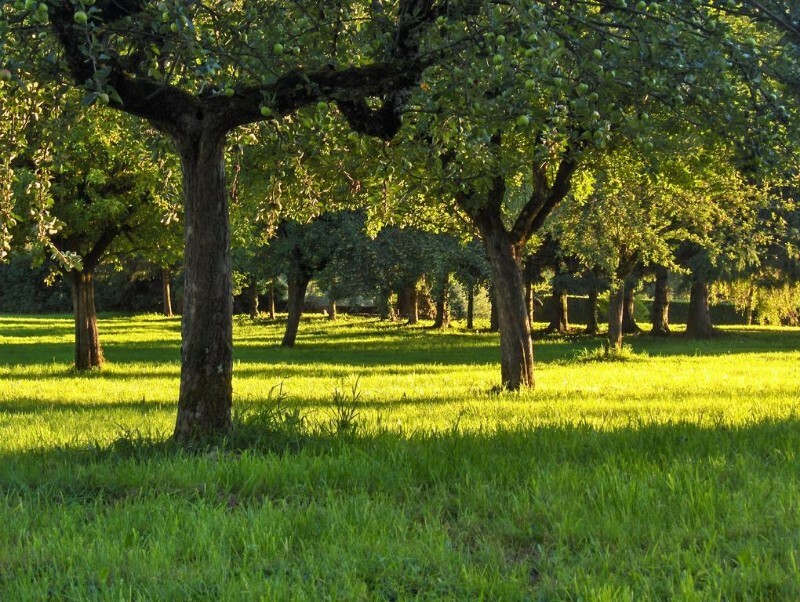 It is situated in 17 acres of parkland with its own pond and woods and, in the neat gardens, a swimming pool. 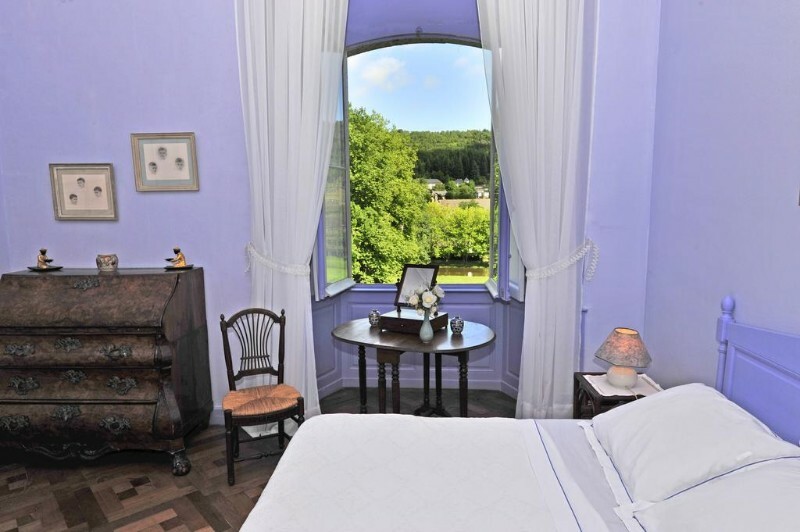 The hotel is family run, it has been run by the same family since 1230 in fact, something which certainly makes a stay here extra special. 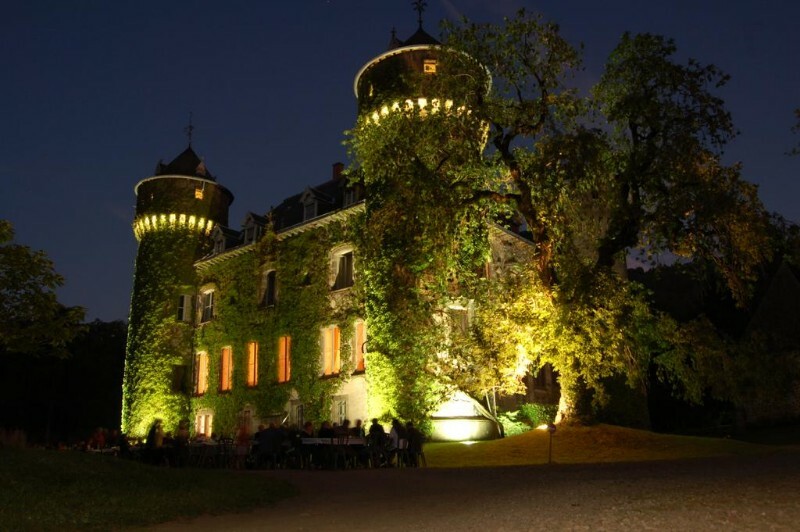 You’ll find the service extremely warm and personable; the owners show a genuine interest in their guests, and a great sense of pride in the château and their associated family history. 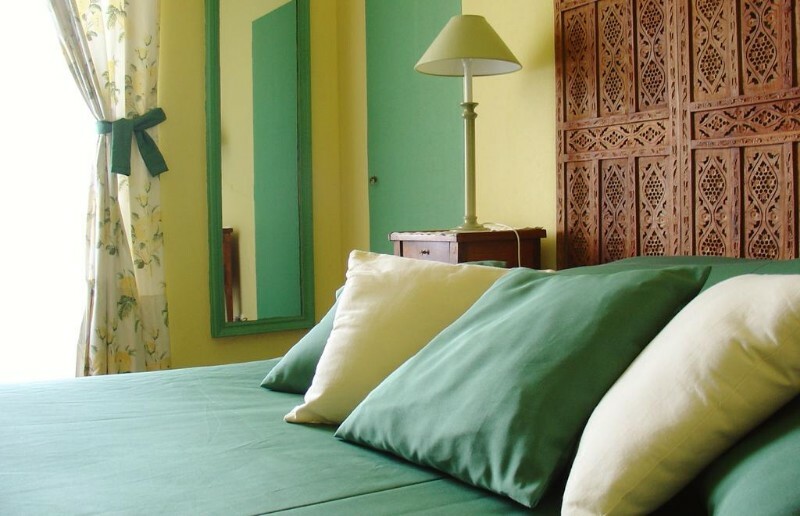 All the accommodation is B&B and they have a mixture of rooms and suites, from double rooms to a two double bed suite. 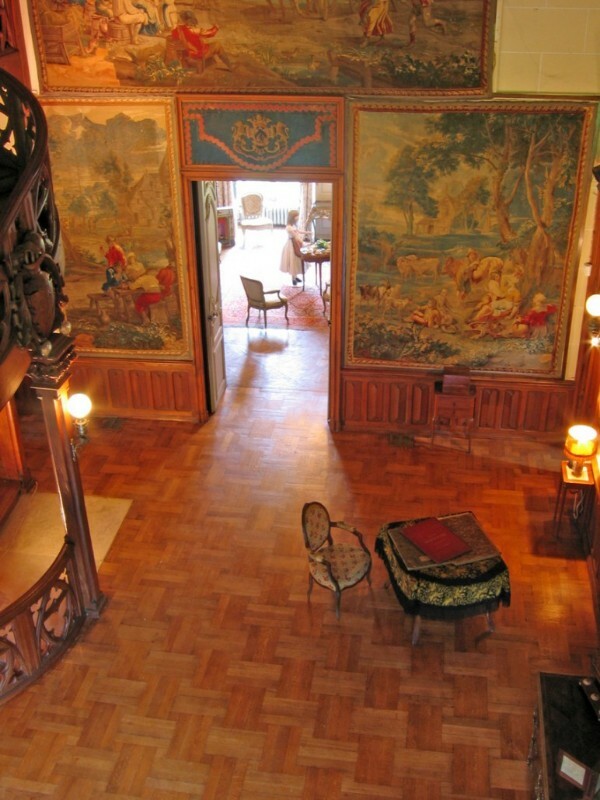 All of them are comfortable, neat and clean, and classically decorated with many antique furniture and art pieces. You can check your options on the booking page here. 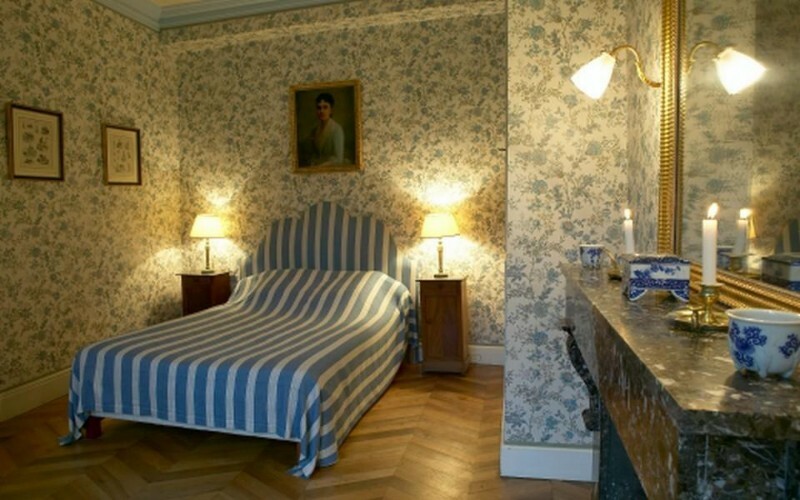 There is a tangible ambience of staying in a château bedroom as opposed to a hotel bedroom here, without much in the way of obvious modernity to distract from the experience (apart from WiFi and relatively modern bathrooms); everything seems, by accident or design, put in place to make you wonder which century you have arrived in this morning (late 19th being the most likely). 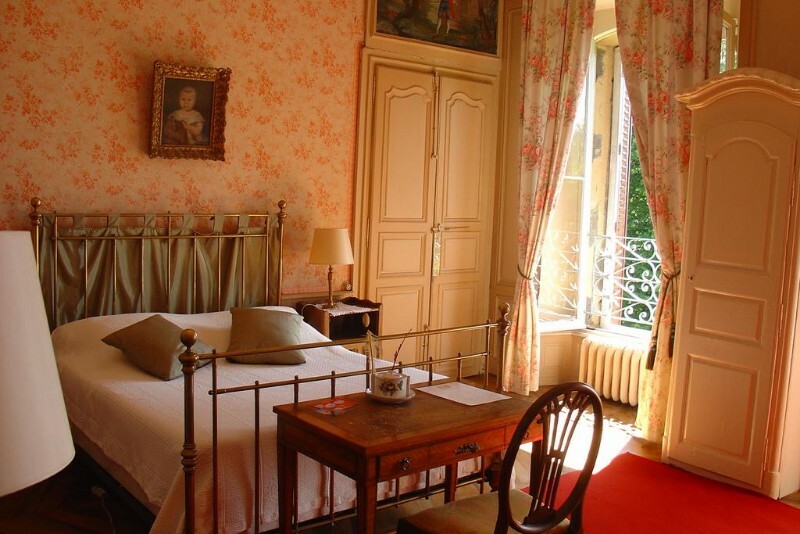 And not only the bedrooms, pretty much every room and hallway in the château gives the same feeling. 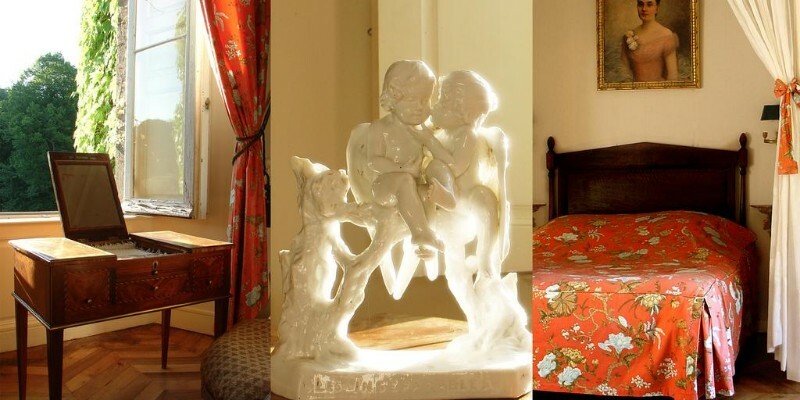 A guided tour by the hosts is a great way to get an appreciation of the depth of history of the place and you can also inspect some of their quirky collection of historical dolls, costumes and games. 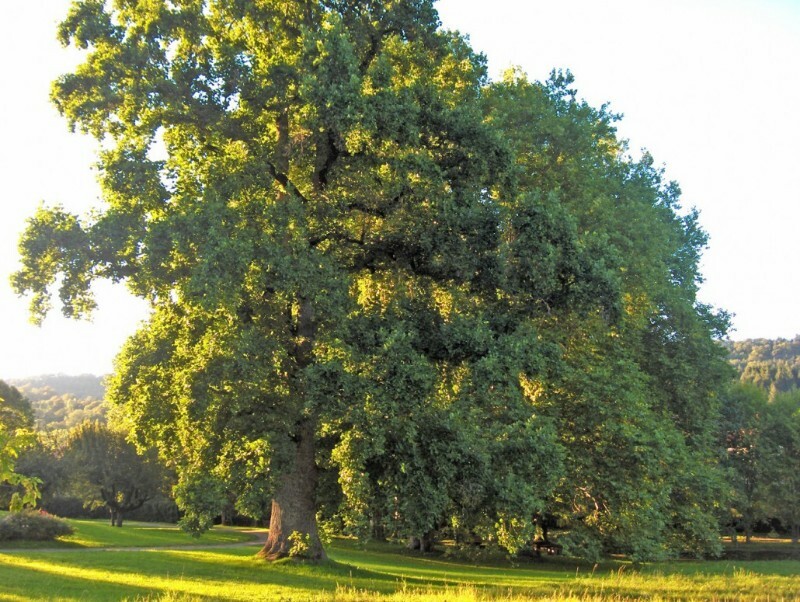 The grounds are lovely to stroll around too, you can picnic by the pond, take a swim in the pool or a take a long leisurely walk through the ancient woodlands that surround. 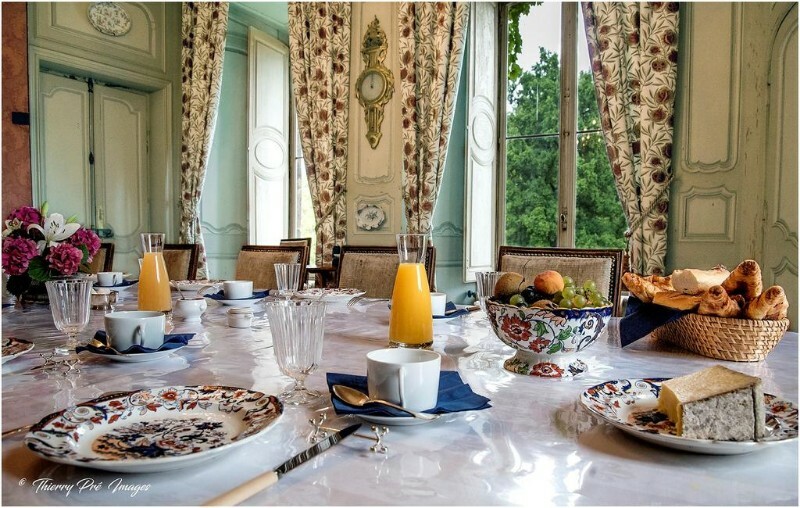 A fine breakfast is provided at the château and for food throughout the day there are a couple of nice village restaurants nearby. 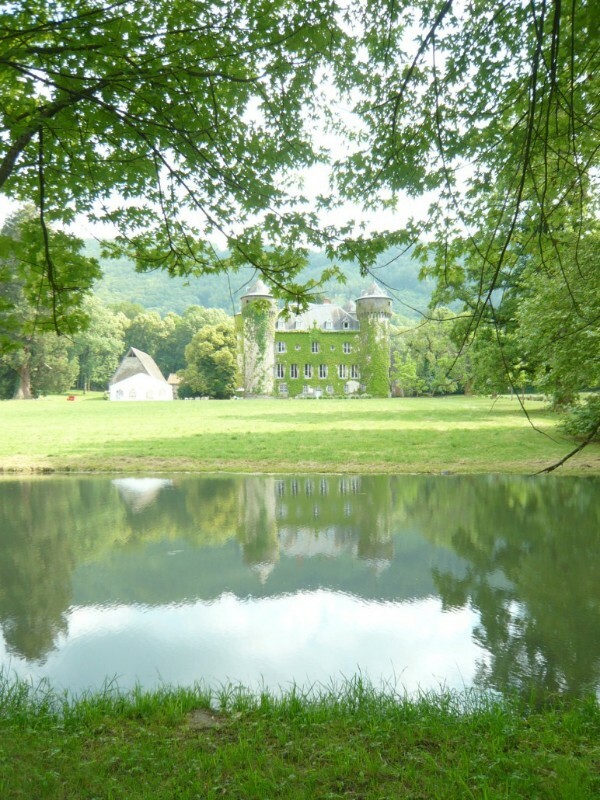 Château de Sédaiges is surrounded by some of France’s most beautiful countryside; it is a lush, green land of rolling hills, winding roads and small pretty villages. 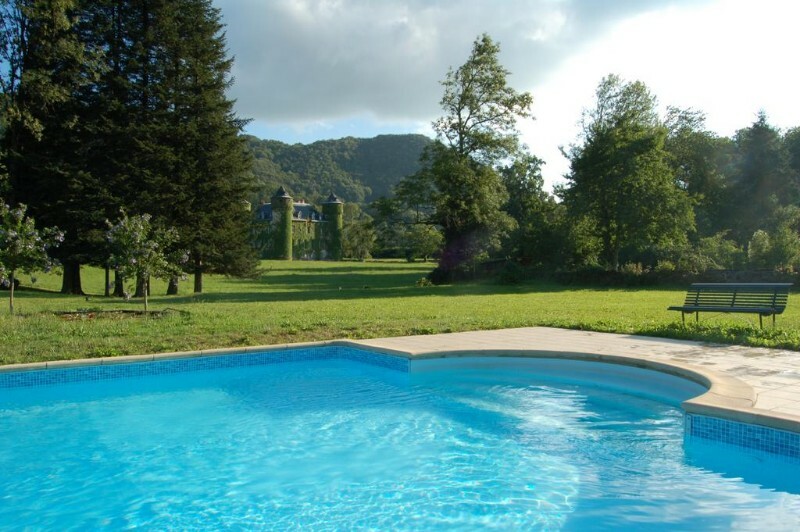 The château is also very near the town of Aurillac, the ancient capital of Haute-Auvergne and a very lovely place to spend the day. 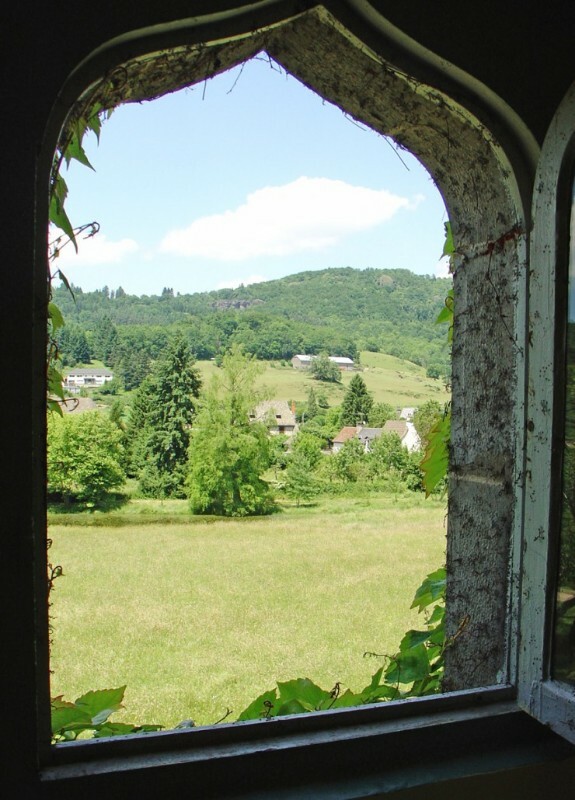 It sits along the banks of the River Jordanne at the foot of the Mounts of Cantal, and displays an abundance of historical architecture. 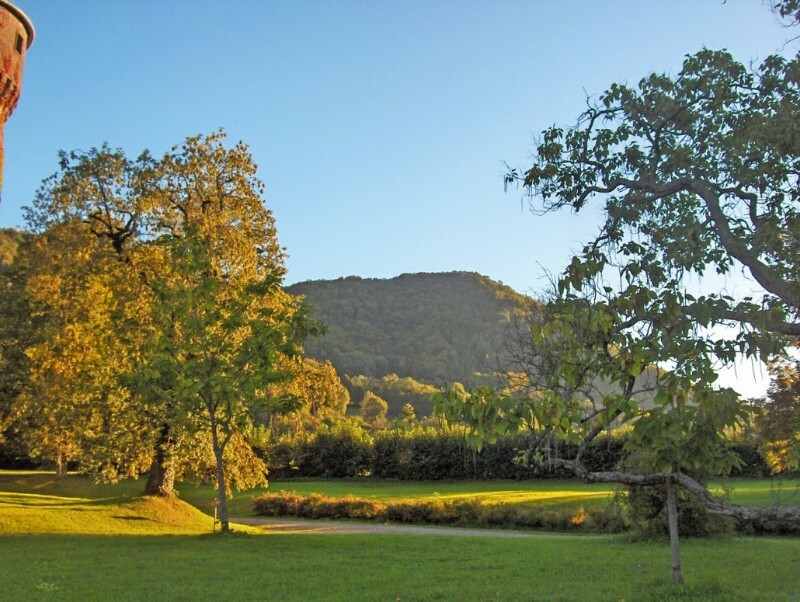 Nature lovers will also appreciate the Auvergne Volcanoes Regional Nature Park, just a few kilometers from the château, which has some gorgeous scenery and plenty of hiking trails. Aurillac is 16 km away and has a train station with connections to Paris, Lyon, Bordeaux and other major cities. From there taxis can easily be arranged for the short distance to the château. 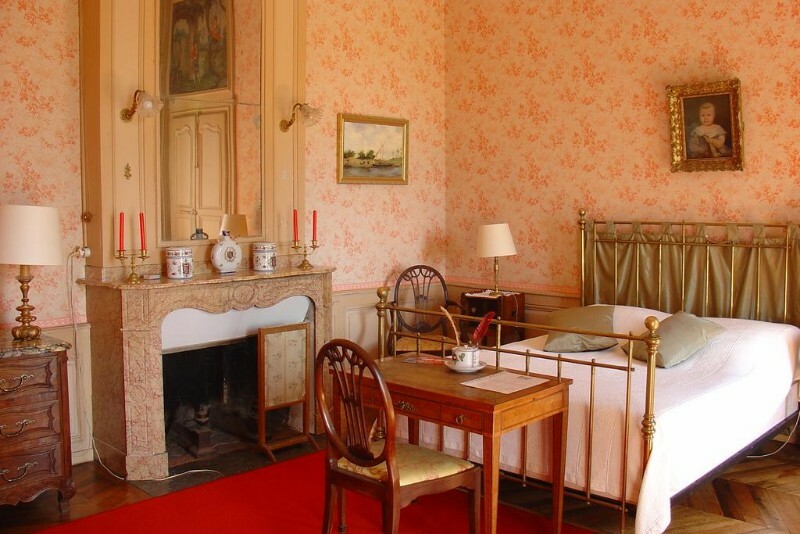 The first record of the Sédaiges at the château was in 1230 when a gentleman of the court of Rodez by the name of Pierre de Sédaiges was reported to be in residence there. Under Pierre the castle served as a sort of feudal justice court which meant it had a pretty active dungeon. Alongside this fortified dungeon were some living quarters surrounding an interior courtyard and flanked by three communication towers. Hence, in those days, the building resembled something more akin to a prison than the opulent chateau residence we see today. 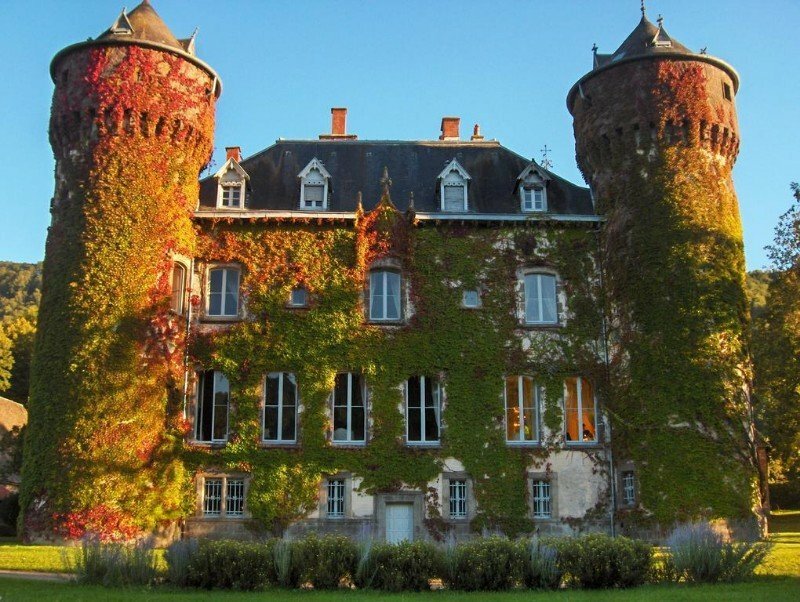 In 1408 the castle was completely destroyed during the 100 Years War and would remain in ruins for the next 48 years, until 1456, when a marriage between the Sédaiges and the Caissac families provided an impetus to rebuild it based on the original design. 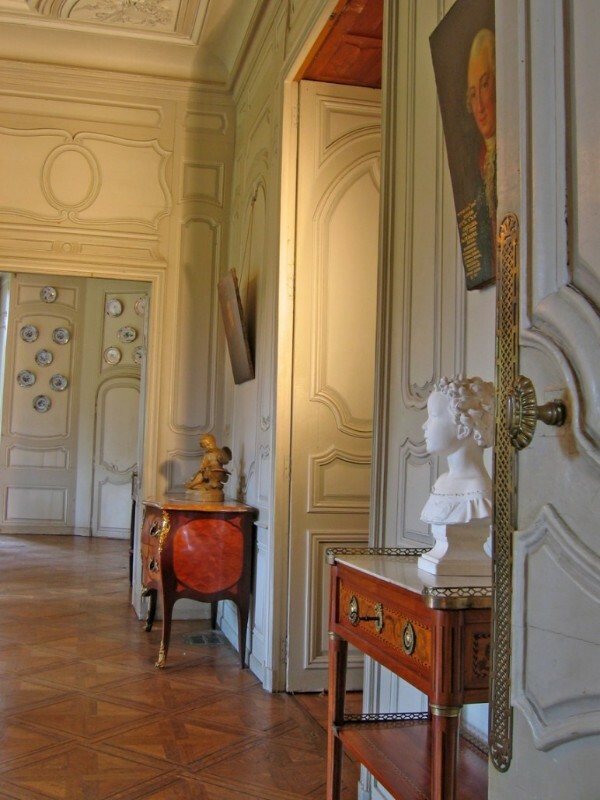 The finished property belonged now, though marriage, to the Caissac family but retained the name Château Sédaiges throughout their tenure and beyond. 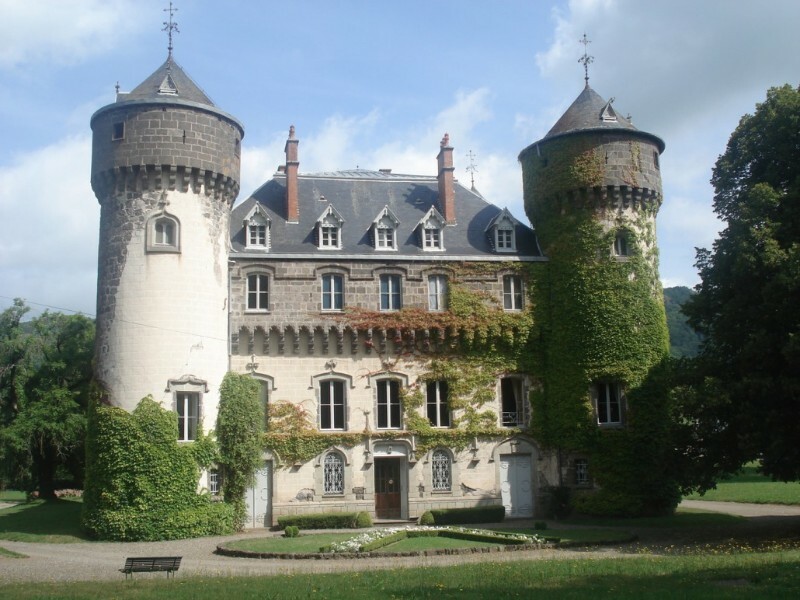 The Cassac surname would be replaced by Beral in the early 18th century and in 1750 they undertook some renovations on the castle to update it for the ‘modern’ age. This original, though updated structure would remain in place for just over a hundred years when the entire structure was altered in a quite radical way. Under the guidance of the famous architect Violet le Duc, amongst other changes, the three old communication towers were raised, the roof lauze was replaced with slate and a third floor was built to cover the previously open courtyard. Stylistically too the building was updated. Neo Gothic was a very popular architectural style throughout Europe in those days and Château Sédaiges was styled accordingly. 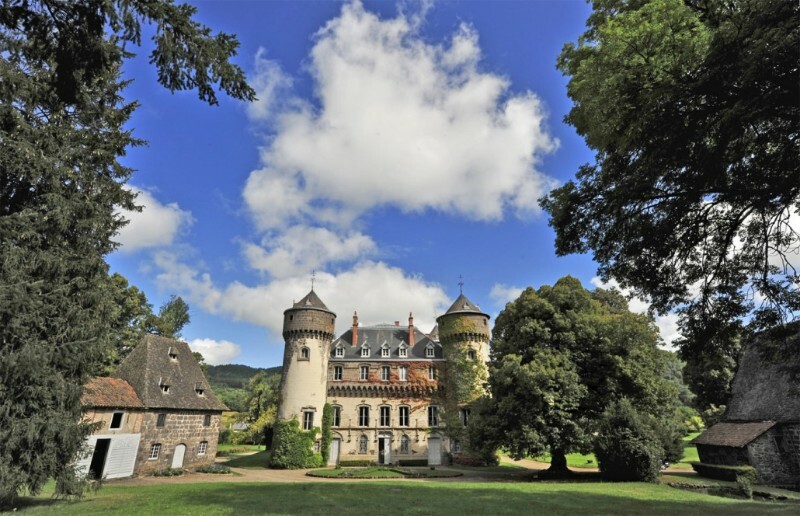 Though certainly a shame to alter such a historic building so radically the end result was well received and the château became, and still is, known as one of the most beautiful examples of neo-gothic architecture in the Haute-Auvergne region. 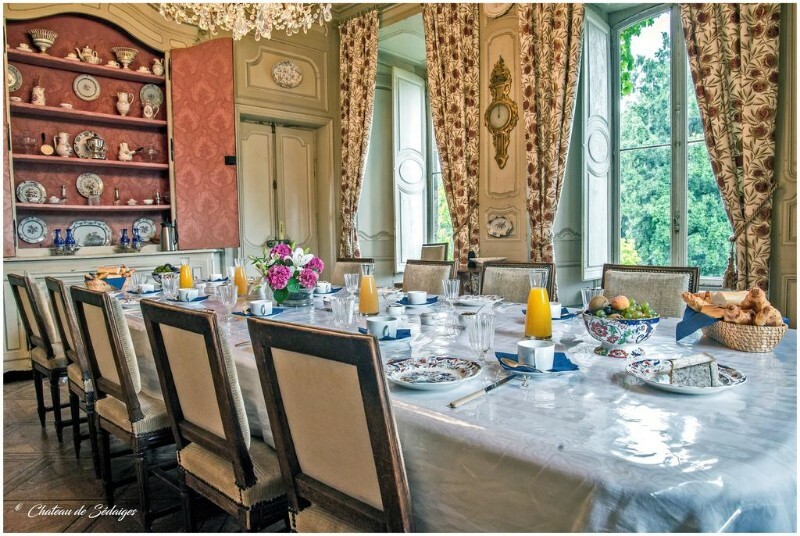 The castle is listed as Historical Monument in France and your welcoming hosts today are the twenty eighth generation of the Sédaiges family to call the place home.